Friday Show and Tell: Pumpkin and More Pumpkin! Hello, friends! It’s Friday, which means Show and Tell time! 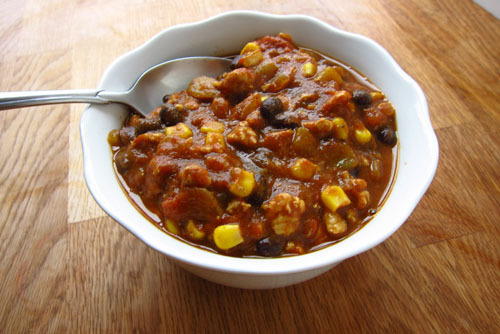 This week I have two pumpkiny posts to share with you, one sweet and the other savory! 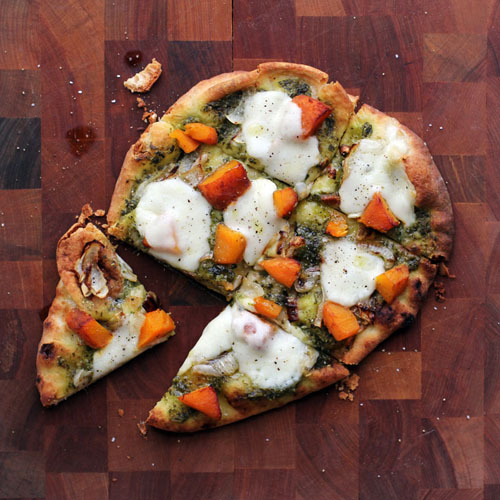 Pumpkin Pesto Flatbread: You GUYS. So good. Also, if you can’t find pumpkin, butternut squash works, too! One-Skillet Dark Chocolate Pumpkin Bars: These pumpkin bars are awesome because you only need one dish to make them – a skillet! Plus dark chocolate and pecans are involved. 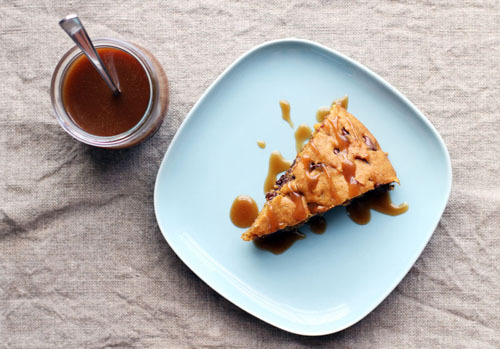 Oh, and butterscotch sauce. Need I say more? Seriously, that’s all I have to share today because there’s almost TOO much goodness going on there! You know the drill, Show and Tell is for the whole class! Please share whatever you like in the comments! Links to funny stuff, recipes, your own blog posts, something you accomplished this week, whatever!